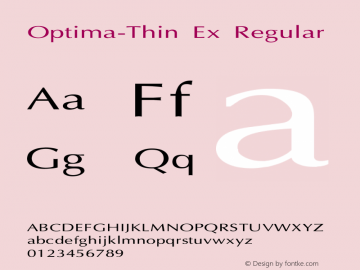 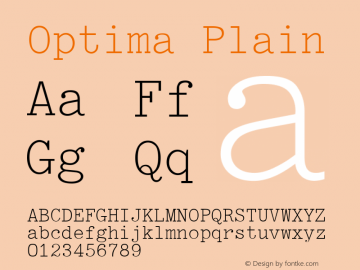 Optima-Thin Ex font family series mainly provide Regular and other font styles. Optima Bold Ex Bold font family series mainly provide Bold and other font styles. 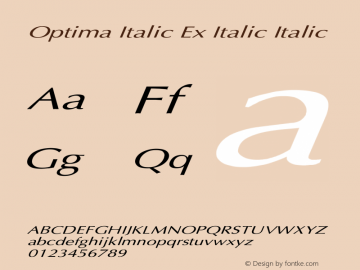 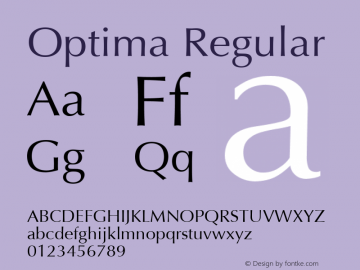 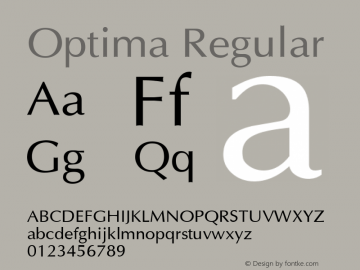 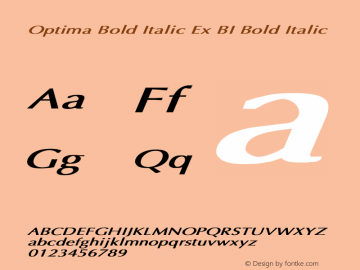 Optima Italic Ex Italic font family series mainly provide Italic and other font styles. 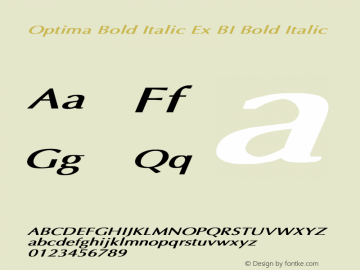 Optima Bold Italic Ex BI font family series mainly provide Bold Italic and other font styles.